Gov. John Bel Edwards’ decision to extend red snapper fish season wasn’t so much a move to help recreational fishermen as it was an unorthodox legal maneuver to assist environmentalists, says a well-placed source. New rules enacted this year at the federal level extended red snapper season, normally three days straight at the start of the summer, to 42 days. Members of the New York-based Environmental Defense Fund didn’t like that and took legal action in a Washington, D.C. circuit court, asking for an injunction for the season. As the well-placed source told The Hayride, the injunction that EDF members asked for was not a temporary one. The court scheduled the hearing for after the start of red snapper fish season — not during. “That was a clue about what might be going on because why would you file for injunctive relief and not try to stop the activity you tried to enjoin with a temporary restraining order?” the source asked. 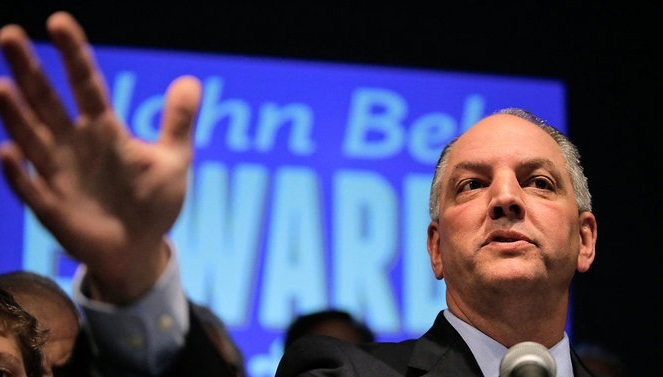 The state of Louisiana decided to intervene in the lawsuit. “The season had already ended, and the purpose of an injunction is to stop activity and there is no activity,” the source said. The state’s strategy, the source went on to say, was to emphasize that the D.C. court shouldn’t have jurisdiction over red snapper in Louisiana. Members of the U.S. Commerce Department, who oversee the red snapper regulations, agreed with the state’s legal analysis. State officials then began to prepare memos and briefs to get the case dismissed, the source said. “Out of nowhere we get word that the governor, who has not been on the same page with the recreational fishermen at all, has now decided to extend red snapper season and will open it for another three weeks or a month in Louisiana supposedly to help the recreational fisherman,” the source said. Edwards’ office did not return repeated requests for comment on the matter Monday. The same well-placed source believes Patrick Banks, the Louisiana Department of Wildlife and Fisheries’ assistant secretary over fisheries, “is a card-carrying member of the Environmental Defense Fund” and had something to do with what played out. The well-placed source had nothing to back that up with. But he’s not alone in having suspicions about Banks’ connections to EDF and carrying the organization’s water – members of the recreational fishing community, among them David Cresson, executive director of the Coastal Conservation Association of Louisiana, and Chris Macaluso, marine fisheries director for the Theodore Roosevelt Conservation Partnership, have expressed similar concerns. 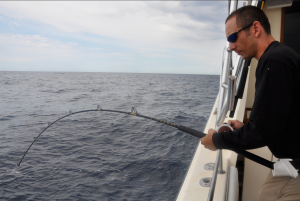 Cresson was outspoken about them in a May interview with the Louisiana Sportsman on the subject of a pilot program Banks unveiled regarding recreational red snapper fishing. LDWF spokesman Ed Pratt said, however, that’s not true. “Patrick Banks does not belong to the EDF,” Pratt said. Kevin Ford, who hosts Louisiana Outdoor Adventures TV and Radio Shows, told The Hayride there’s no shortage of red snapper. “Off the coast of Louisiana we have more red snapper than you know what to do with,” Ford said. 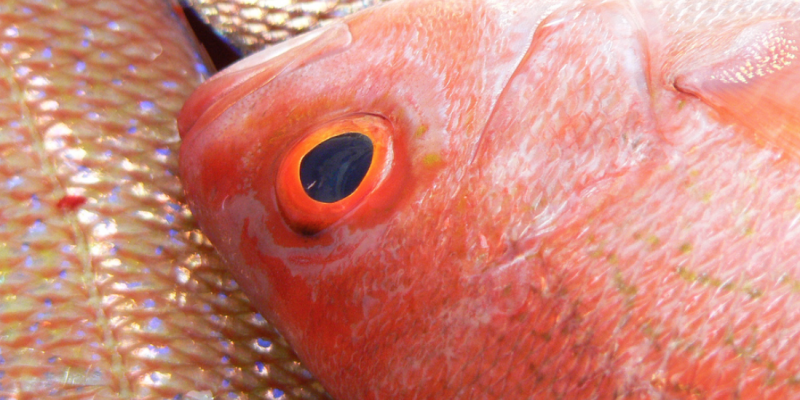 According to the LSU Ag Center, red snapper fish are a rosy red color and are most common in the Gulf of Mexico. The most common sizes are between one and a half pounds to 10 pounds.